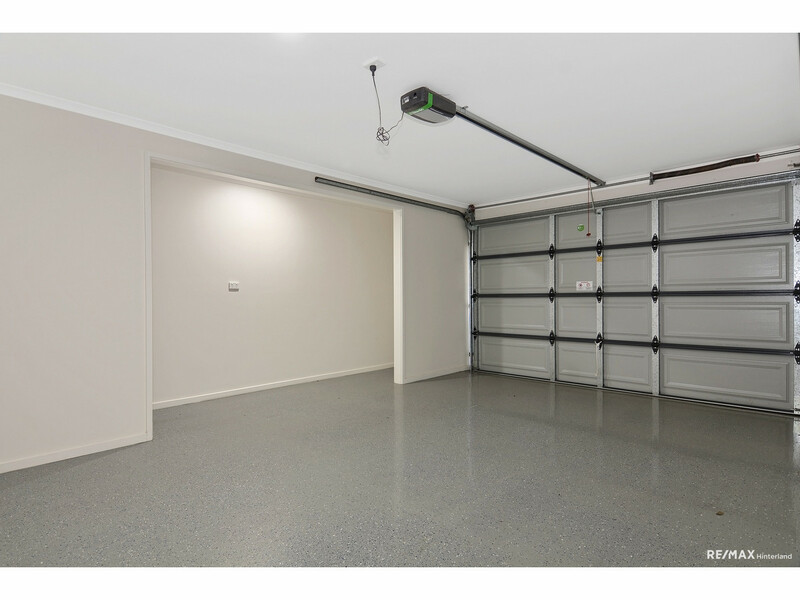 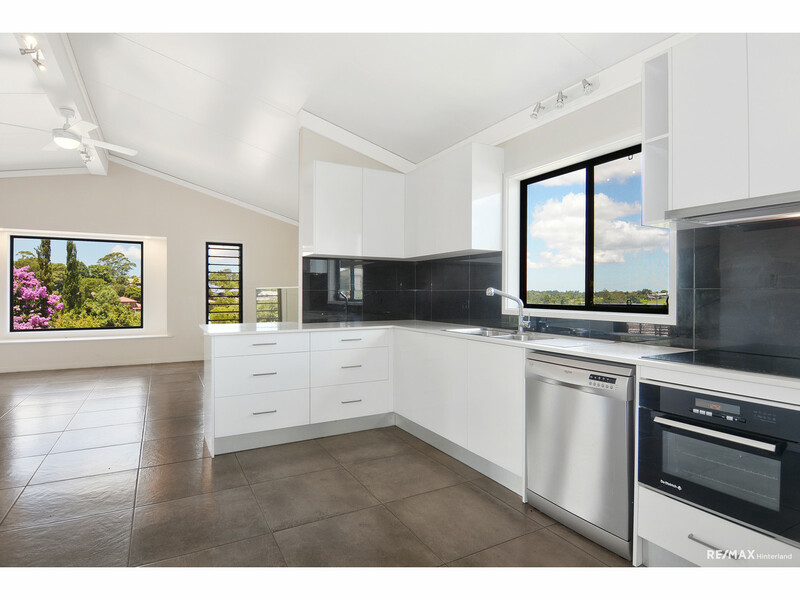 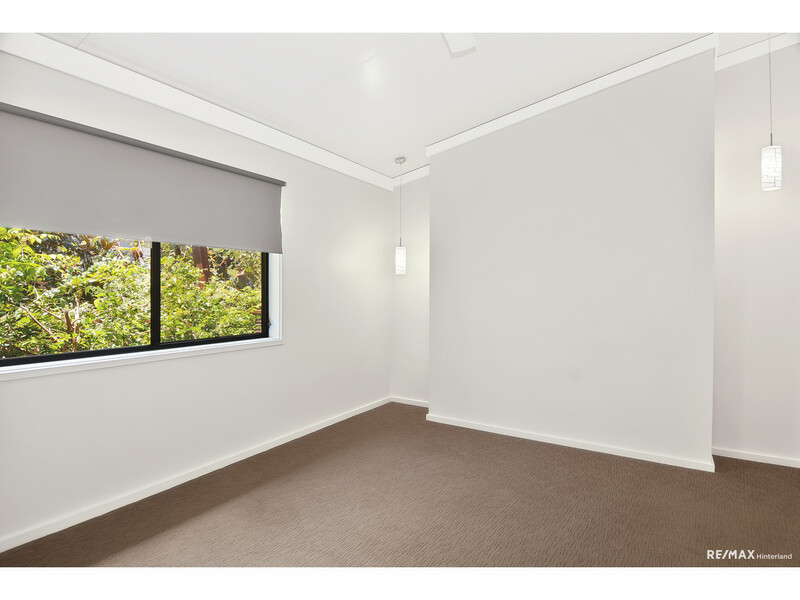 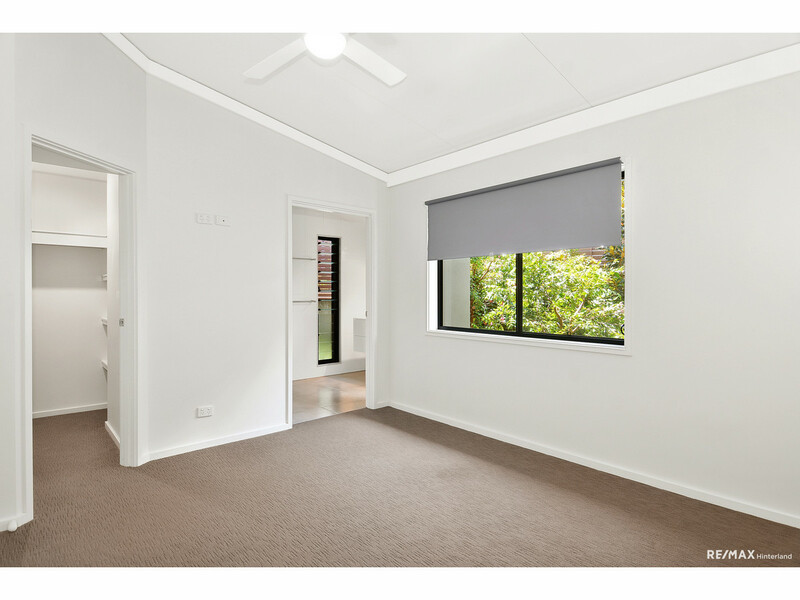 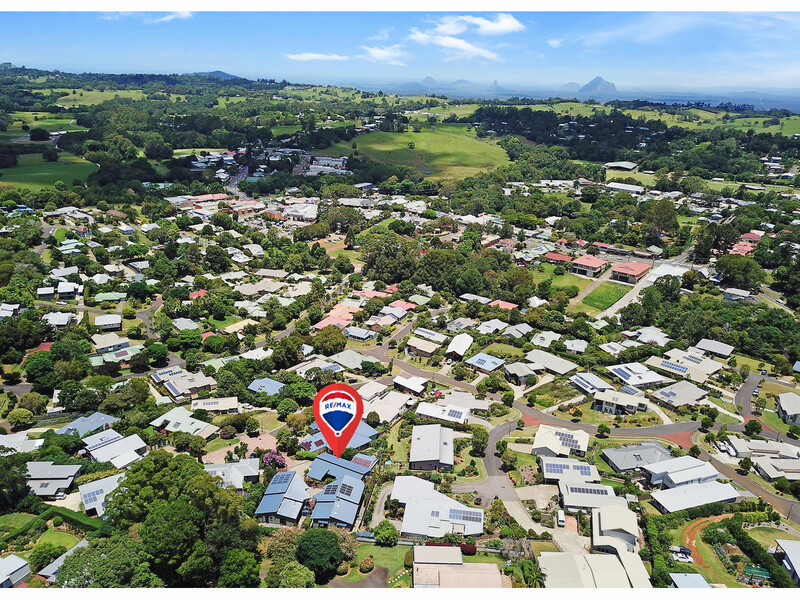 Quality, Space and Convenience a short walk from Maleny town! 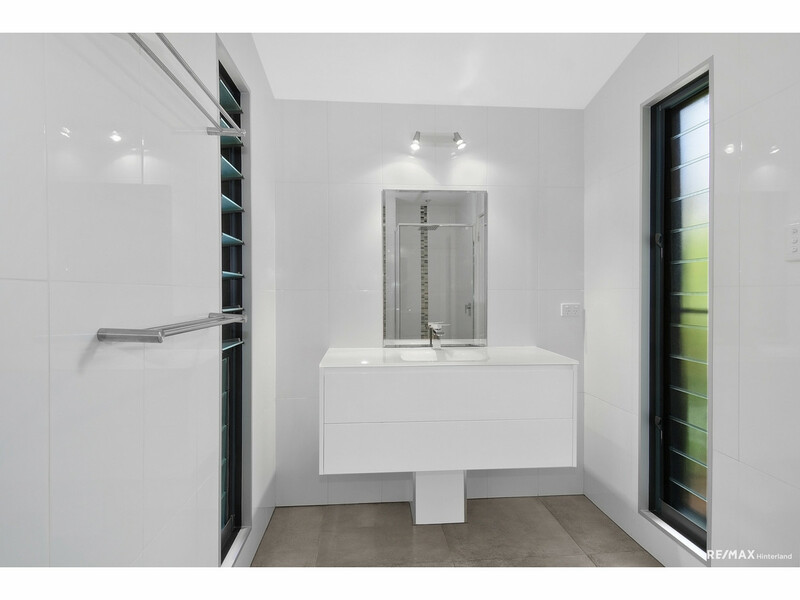 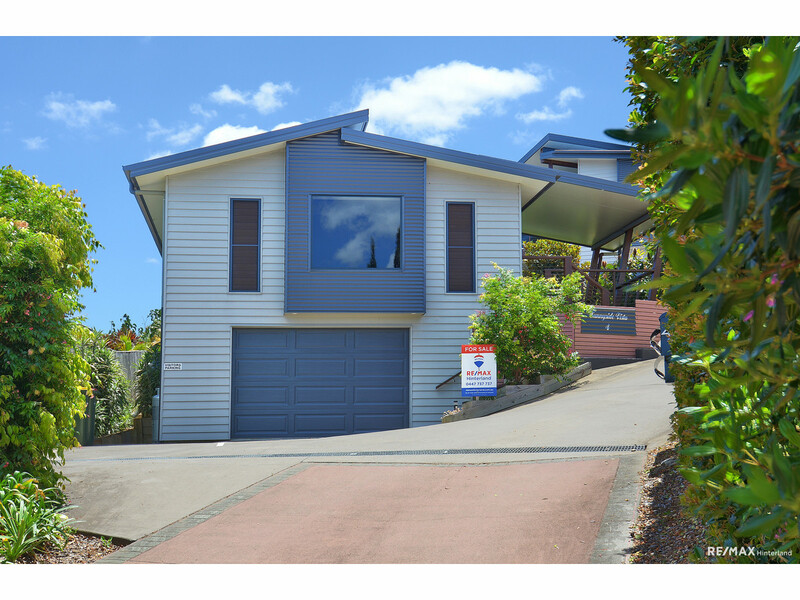 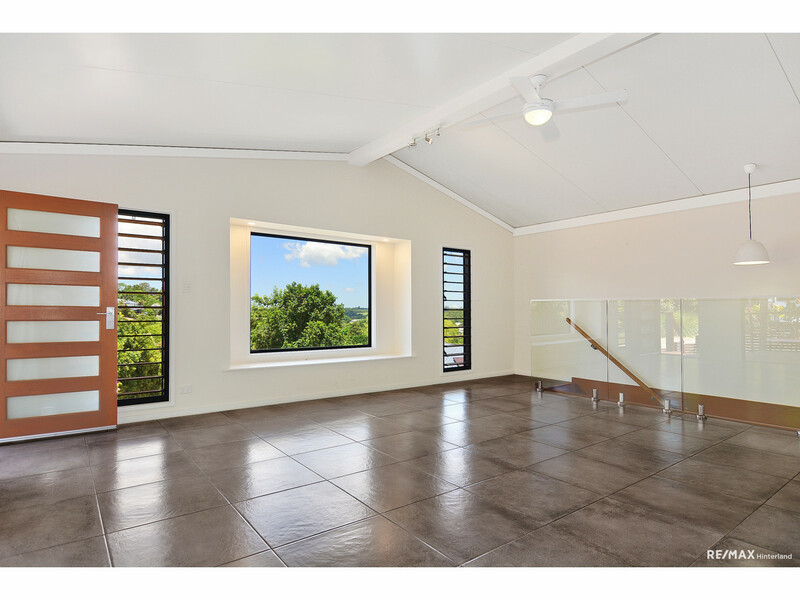 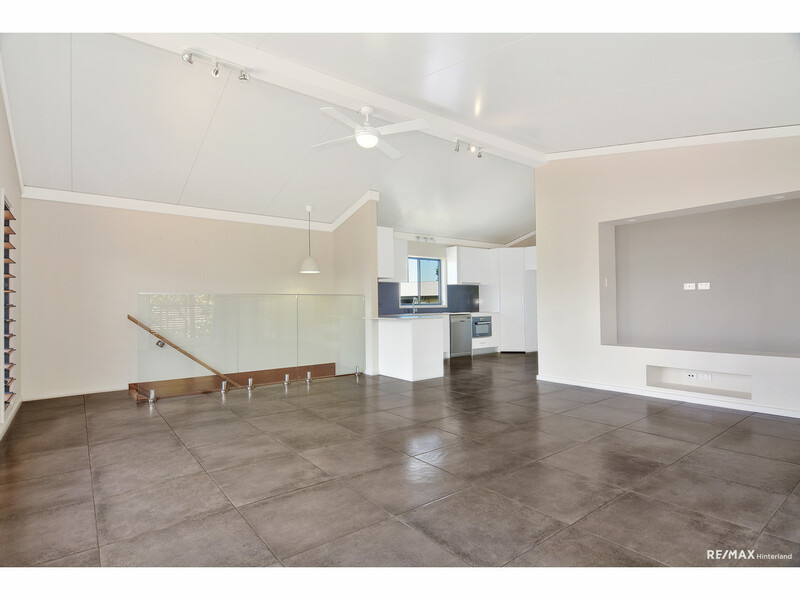 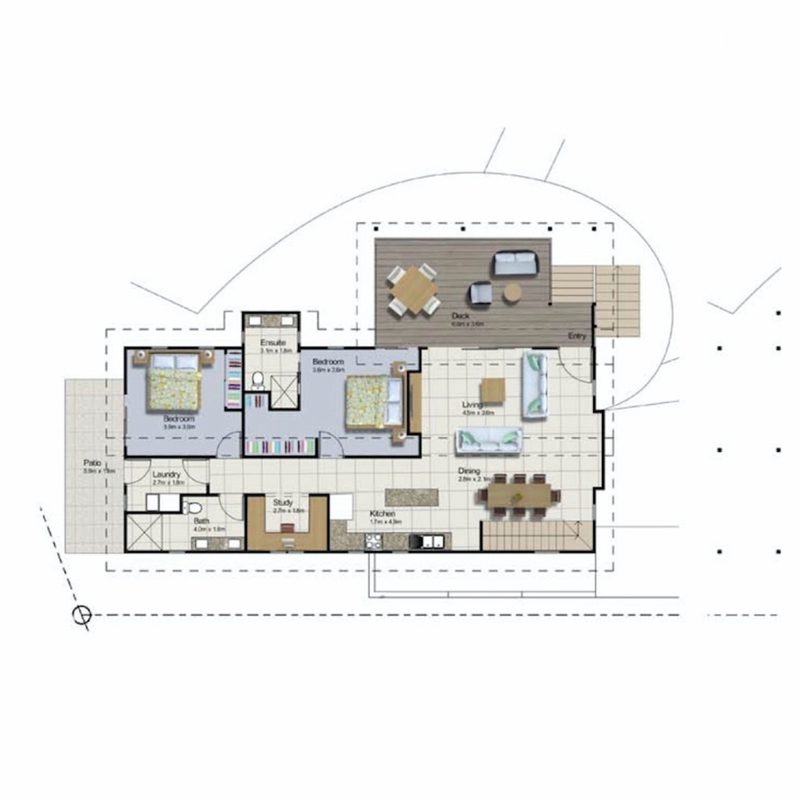 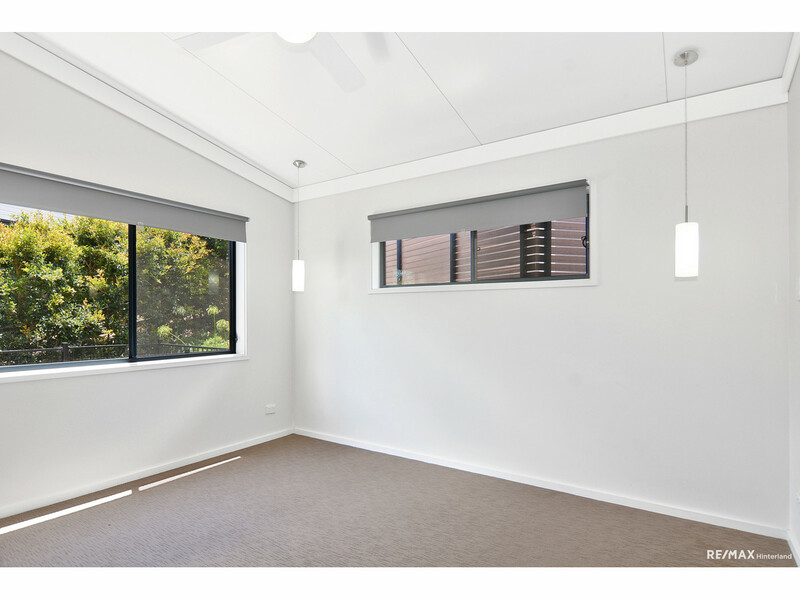 This master built home features a modern design throughout with a practical layout, only a short walk from Maleny’s main street! 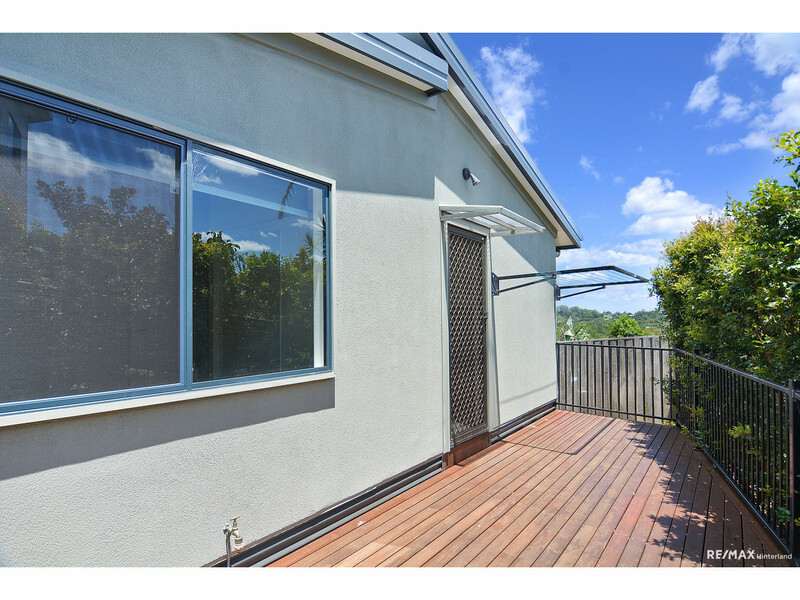 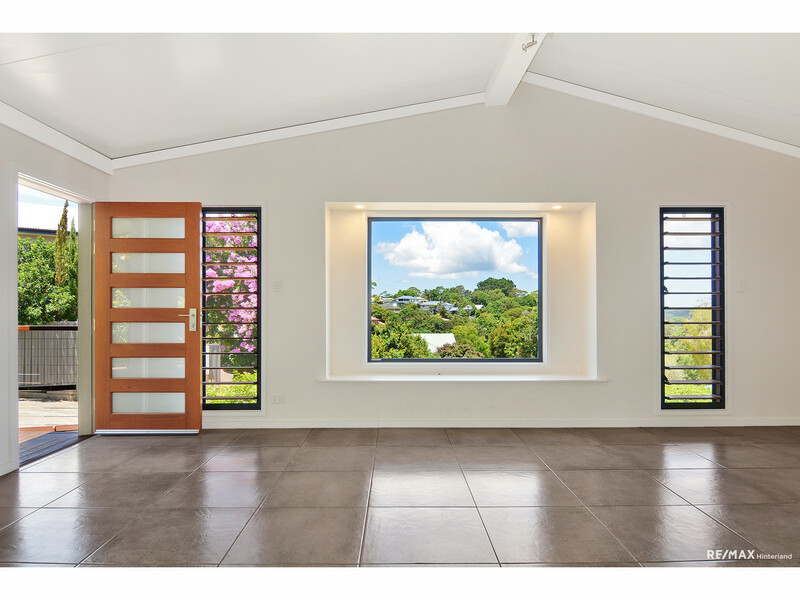 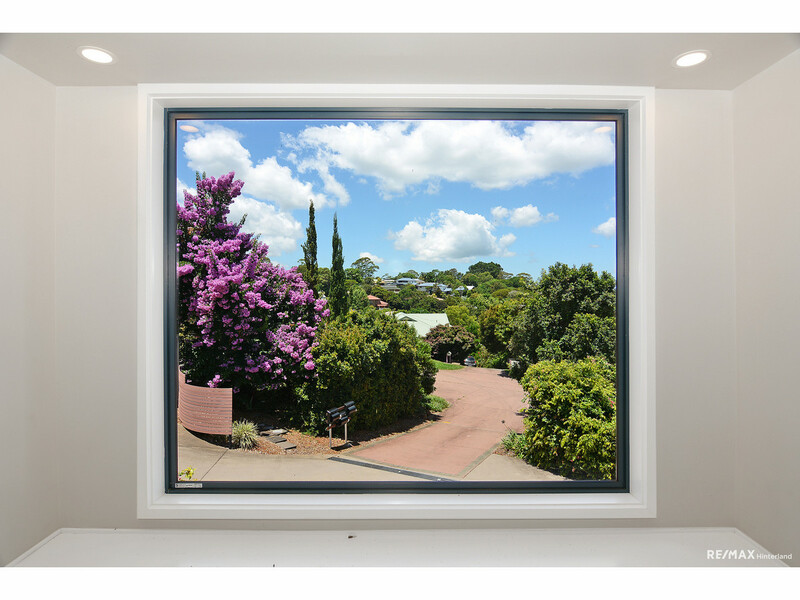 Enjoying hinterland views over the township of Maleny, here you will enjoy a peaceful and quiet location with privacy. 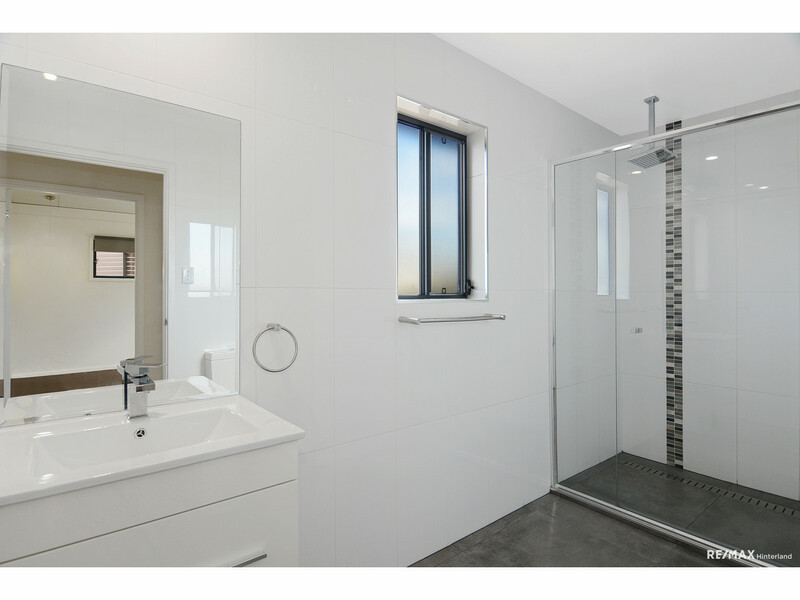 If style, convenience and low maintenance are high on your list, then don’t miss your opportunity to secure the very best in town! 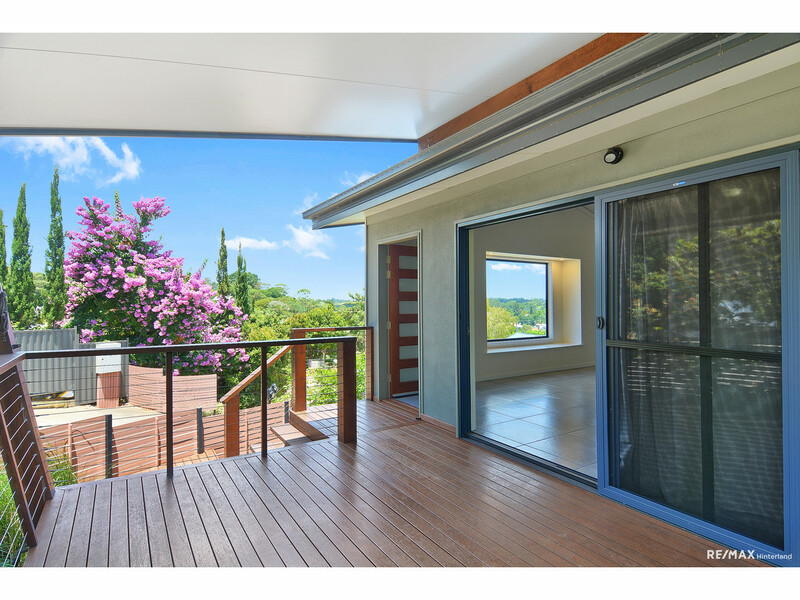 Whether you plan to live here or invest, this fantastic property offers excellent value!